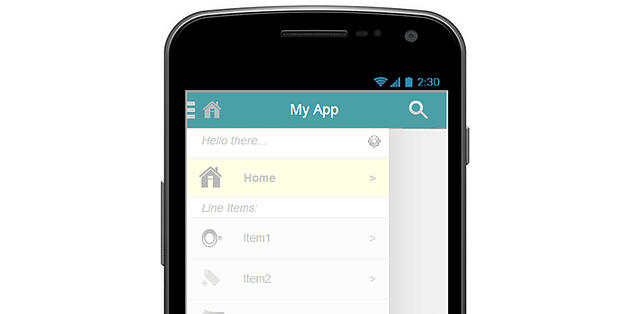 The navigation drawer design patterns is widely used today. We initially noticed it as a sidebar navigation in the YouTube app, LinkedIn mobile and the Facebook app. Gradually Google updated almost all their mobile apps to equip it and today it feels like every second app utilize it.